When can I check in / check out? Check in time is generally from 3pm and check out time by 10.30am. Weekend breaks include a late-as-you like Sunday checkout. 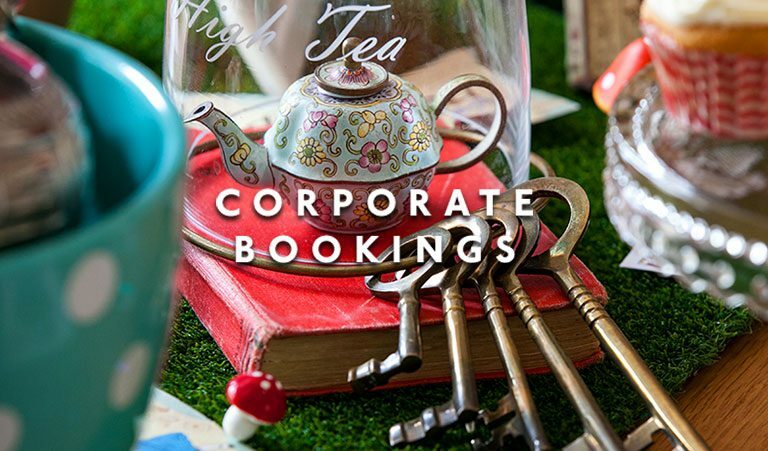 Corporate breaks include a full day and a night so can check in any time from 8am on their arrival day. Yes! We have a luggage storage facility so you can leave your bags if you want to stay in town after check-out time. Please ask for padlock code. Can I just book 1 room? Sorry, no. Wonderland House® is a large private house for exclusive hire. We do not let out individual rooms. 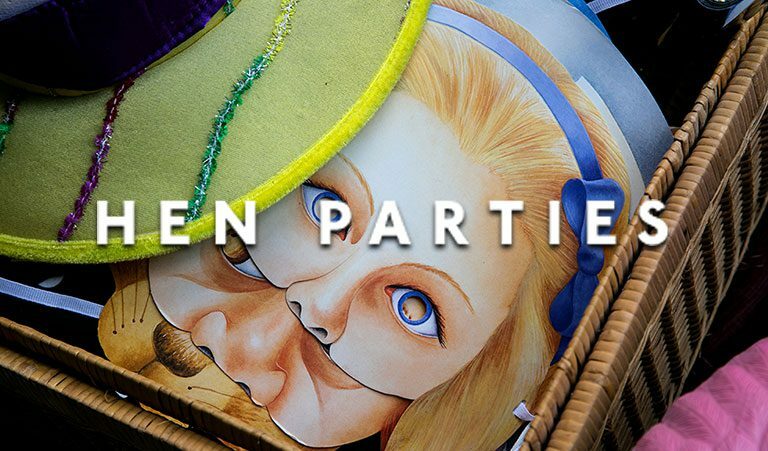 Can I book a Madhatter's Tea Party? Of course! Guests are encouraged to book a tea party. It's virtually a must! Our sensational tea parties really go down a storm. 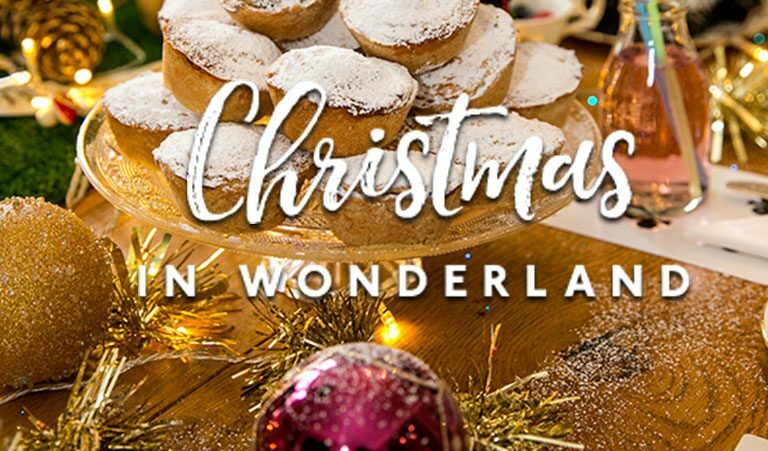 A choice of 2 delicious homemade afternoon tea menus with lots of Madhatter details and an Alice in Wonderland inspired prop box. We'll set up your tea party beautifully and return at the end to clear down - which means no dirty dishes for you! 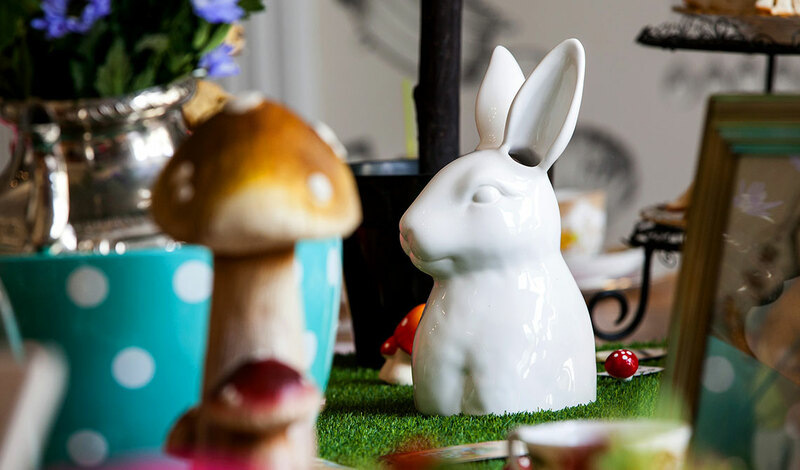 A dinky version of our Alice in Wonderland theme in the heart of the city. For groups larger than 24 you can add Looking Glass Cottage to your booking too. It's just a 10 minute stroll along the seafront.